Want big wins? 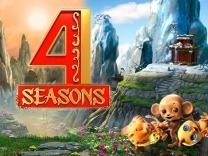 Then play this amazing slot by Betsoft - Diamond Progressive.Set as a classic slot, this slot has a simple design which will offer great prizes. 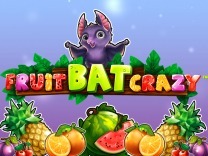 It features different characters which make this slot fun to play. Diamond progressive is a 3-reel and 1 payline slot with a progressive jackpot which will award a big win.So take the fate of your life and spin the reels of this slot as you wait to win big with this slot. Even without having the bonus features, this slot offers great gaming experience. If you like simplicity, then this slot will fit you perfectly. The slot takes on a theme of an ordinary brick and mortar casino. The paytable is displayed on the slot display which will give a hint of what you will win with each combination.If you have ever played a classic slot machine, you will understand that it is an exhilarating experience and lots of fun. The stakes are high in this slot especially when there is a probability of a hanging spin where the icons will fall in between the payline. This slot is a medium variance game which means that you have to be patient when spinning the reels as the payouts are spaced in between.Diamond Progressive, being a retro slot is recommended and can be played by all players. It doesn't matter whether they are novice players or veteran. It is simple yet you will have an adrenaline rush whenever you spin the slot. It is compatible with all operating systems and does not require any download to play this slot. 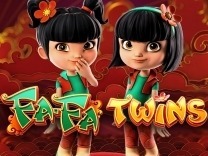 Before playing this slot you have to familiarize yourself with the different characters in this slot. You will find symbols such as diamonds, 7's, bars symbols, and cherries. These are the only symbols which are incorporated into this slot all paying different amounts depending on the coins. Matching 3 diamonds on a single coin will award 100 coins while the same symbol on 3 coins will award you the jackpot. The lowest amount which you can be paid is 2 coins for a single coin for landing a single cherry icon.To place a bet, a player has to set the coin value using the choose the coin value at the left side of the slot. You can place a minimum of 0.02 coins, while the maximum is 1 coin. You will also find a bet one and spin button at the bottom of the screen. For players who like to play for maximum gains can use the bet max bottom. This bet max button will award you a chance at the jackpot. In Diamond Progressive, you will find a single payline. 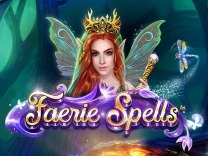 This slot offers a high stakes game with each spin. you have to match at least a single cherry symbol on the payline to receive a payout.Watch out for the diamond as this is the high paying symbol in Diamonds Jackpot. Landing 3 of the diamonds symbols on the payline while playing the max bet will award you the jackpot. With an amazing base game, this slot will have you hooked as you try and win the progressive jackpot. 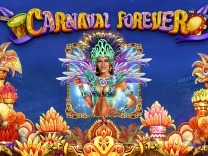 There are no wilds, scatters, multipliers or gamble features which are incorporated in this slot. 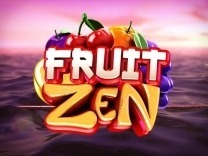 Unlike most retro games which have a fruity theme, this slot offers a diamond themed slot. 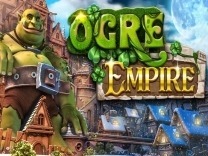 if you are looking for a slot which has different bonus game then this slot is not exactly for you. Players have to be satisfied with playing the base game as this is the only offer.However, this slot has a progressive jackpot which will entice you into playing this slot. 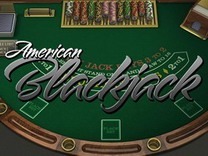 It will also offer simple payouts which will be great for your bankroll. This is exactly what you will find when playing this slot. Apart from the progressive jackpot, there are no free spins which you would expect to add more wins, wilds to allow you make winning combinations with ease or bonus games which will pay amazingly.